During this holy month of Ramadhan, Unique Seafood Restaurant is proud to present a wholesome spread of Buka Puasa seafood food at its newest Citta Mall outlet. From 23 June to 12 July 2015, this house of seafood is all set to tempt us with its feast of local cuisine featuring the freshest seafood in town. Speaking of fresh seafood, one immediately thinks of the fresh oceanic flavours and juicy goodness. What’s better here is that Unique Seafood has several tanks to rear a wide variety of seafood and serve them fresh from the water! 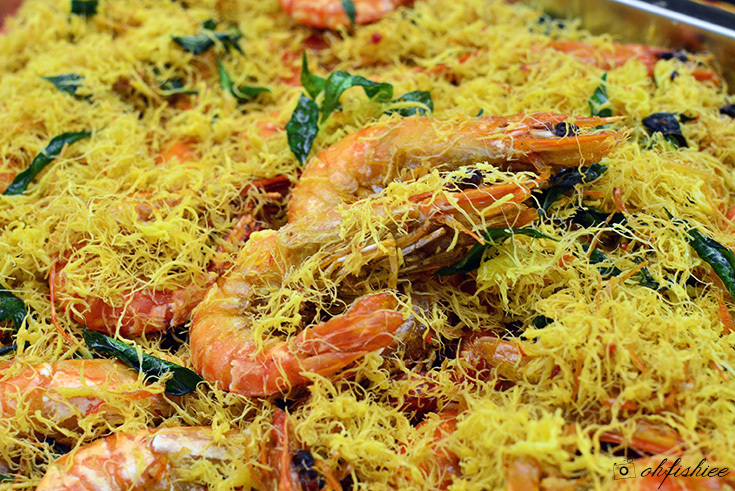 Seafood lovers can rejoice as some of the highlights of the Buka Puasa feast are the flower crabs and tiger prawns cooked in unique styles. 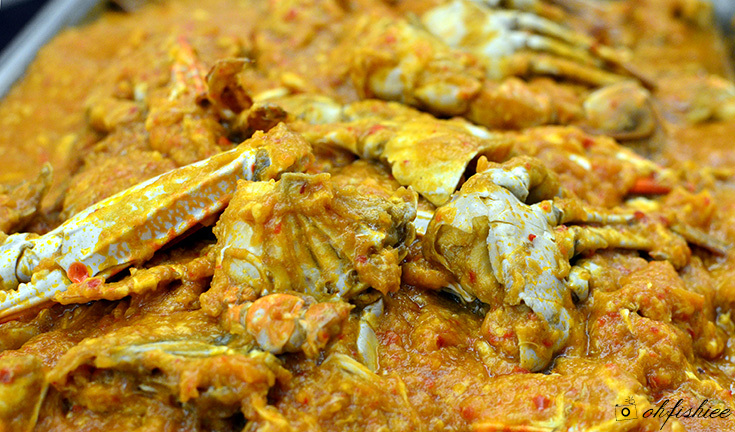 The spicy-sweet Unique Style Chilli Flower Crabs are amongst the most sought-after dishes along the spread as the sauce further accentuates the freshness of the white flaky meat and pairs well with the Nasi Briyani, Nasi Tomato and more. 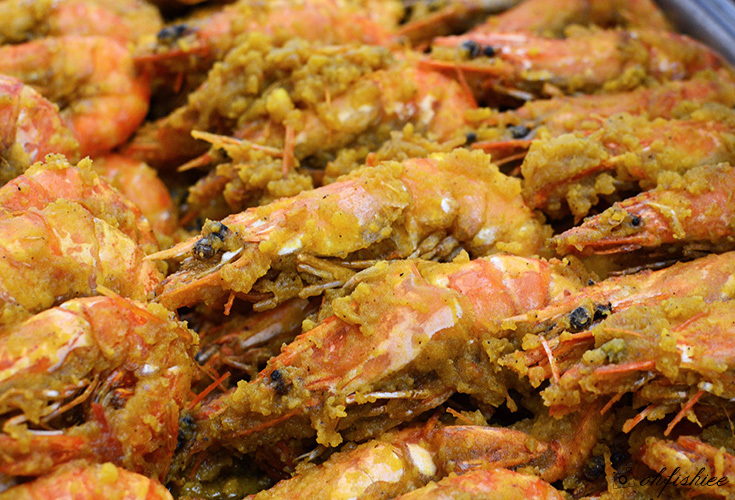 The Fried Tiger Prawns with Salted Egg, on the other hand, are equally notable as each bite yields a perfect crunch with nice salty sweetness. I am sure that one can easily lap up pieces of these succulent huge prawns! I believe one can never have enough of prawns, therefore the restaurant also serves up Tiger Prawns with Butter Flossy Egg. Highly recommended for those who prefer richer aroma and buttery flavour. 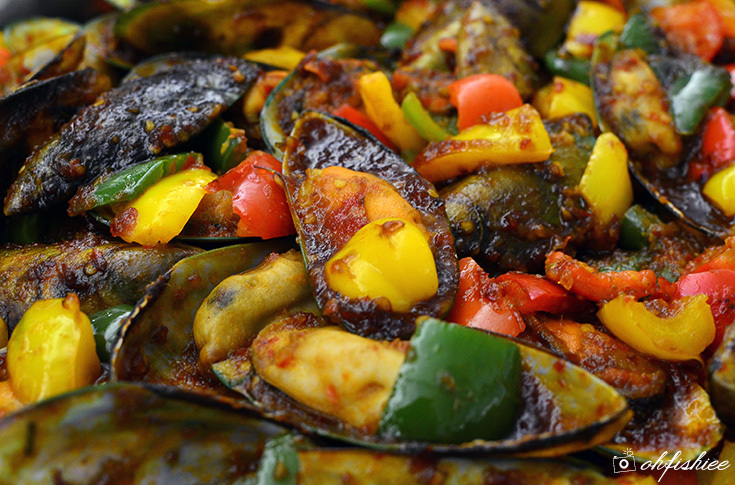 If crustaceans are not your pick, then how about having the popular mussels instead? The Wok-Fried Green Mussels with Chilli Paste are punch-packed with fiery flavours and hints of seafood sweetness, which are sure to tantalize your palate! Our personal favourite goes to the Ikan Masak Kari Lemak dengan Bendian Sayur as the thick slices of fish are so flaky and juicy on the inside, while retaining a crisp skin on the outside. 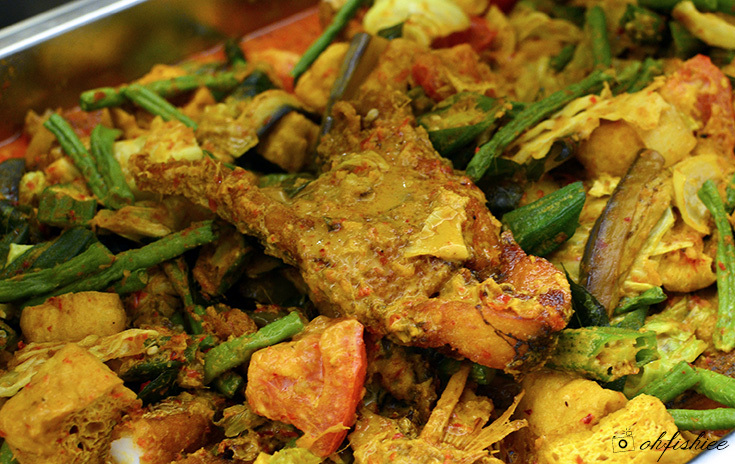 We are blown by the thick creamy curry that complements well with the seafood without masking its original taste. 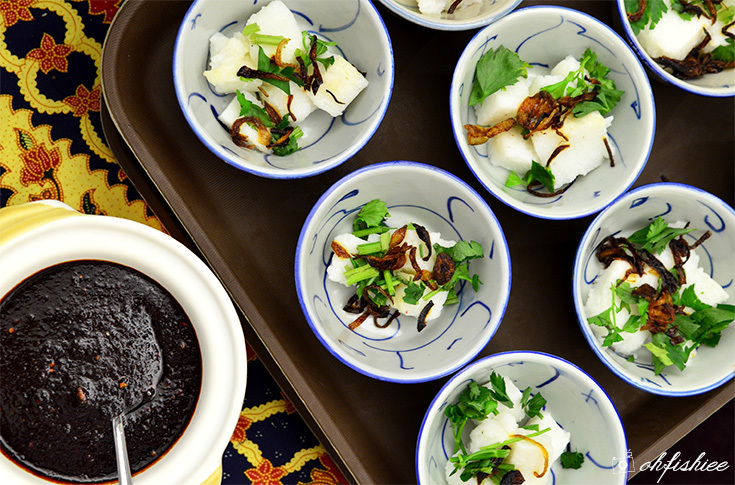 A Ramadhan feast is certainly not complete without having the mini Ketupat with Sambal Tumis as well as various dainty Malay delicacies and appetizers. 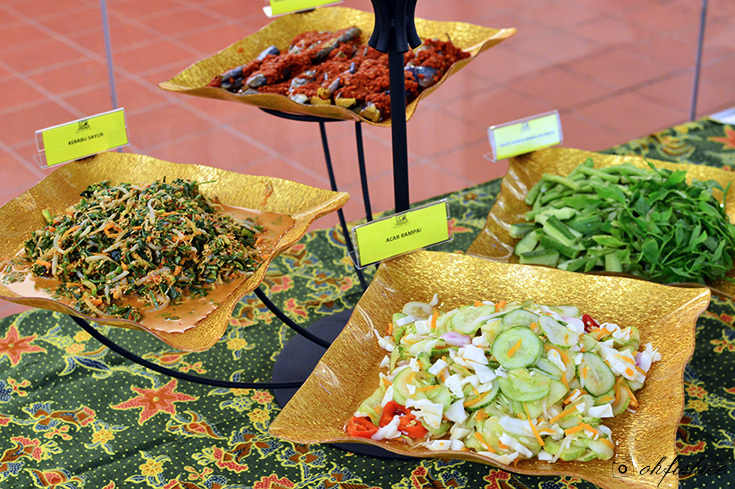 If you are not a fan of seafood, fret not as the buffet also features local dishes such as Rendang Curry Chicken, Daging Masak Bunga Bawang, traditional Mee Mamak and more. 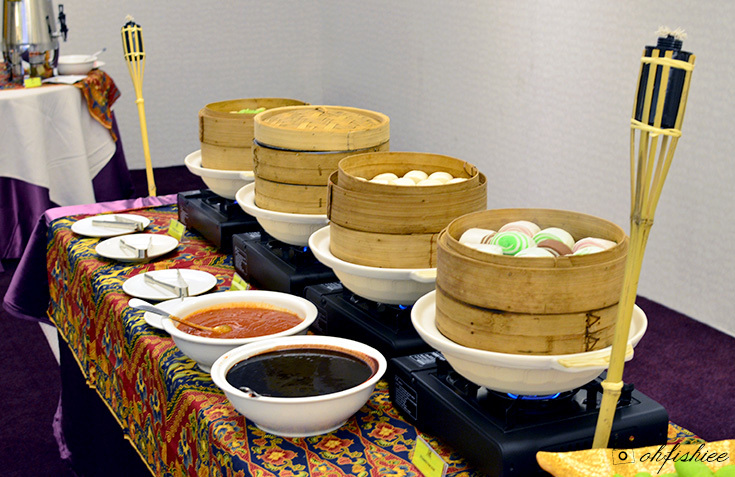 Chinese delights such as steamed and fried Dim Sum are also served for those who prefer milder flavours. 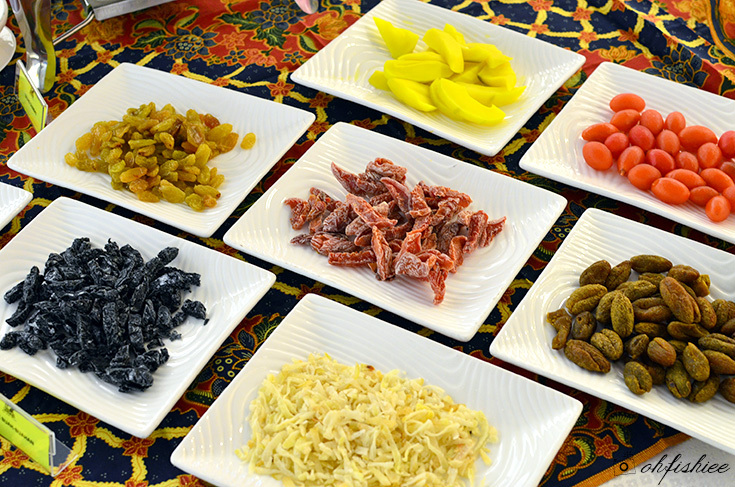 Putting a sweet endnote to our feast, we explore the colorful dessert corner. 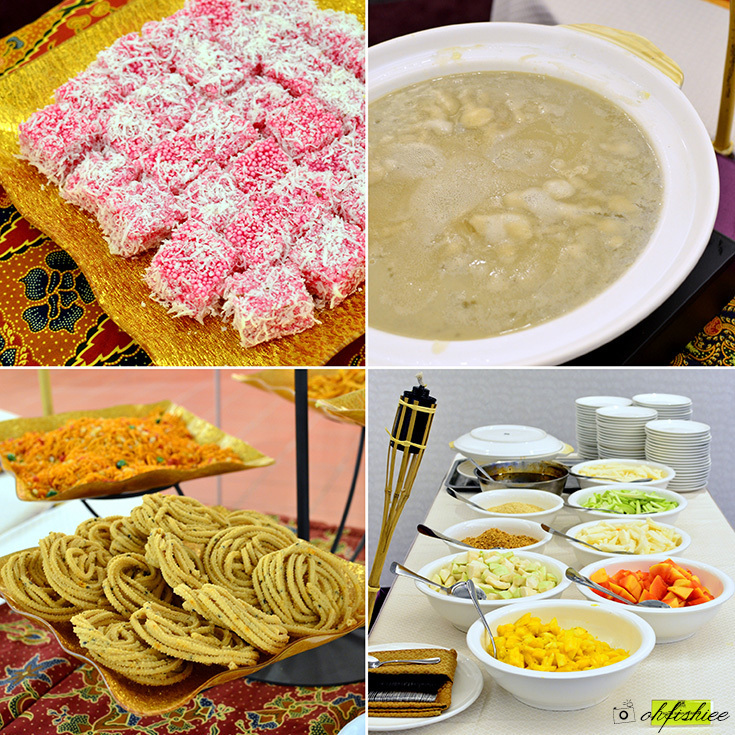 Festive desserts are aplenty, including Malay Kuih-Muih, Bubur Ubi Kayu, Bubur Durian and Sago Gula Melaka, just to name a few. 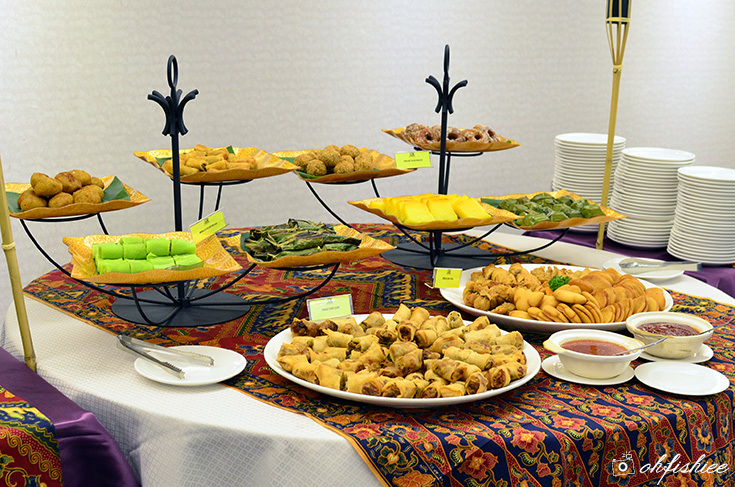 We love how the Ramadhan buffet reflects the truly colorful Malaysians by having various local sweets, crowd's favourite Rojak Buah, and a wide assortment of Indian delicacies. 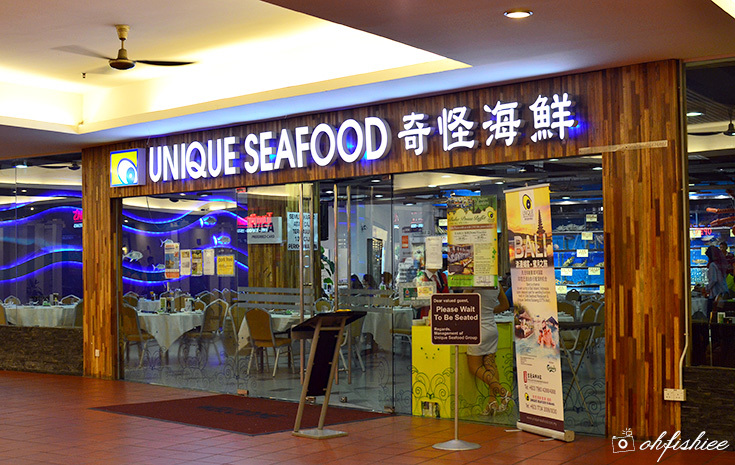 All in all, it is an excellent value-for-money buffet considering its high quality fresh seafood, generous portion and wide selection of food. 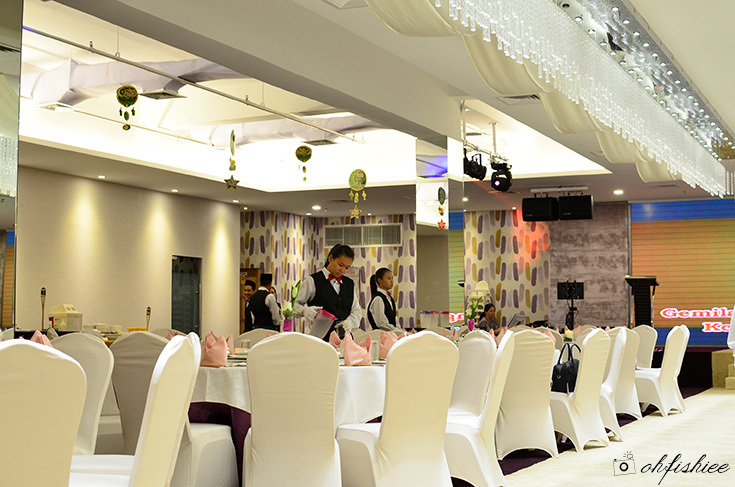 If you are planning for large group dining at Unique Seafood, the beautifully decorated, posh banquet hall is ideal for this festive celebration.